A selection of images from Ian Knight. 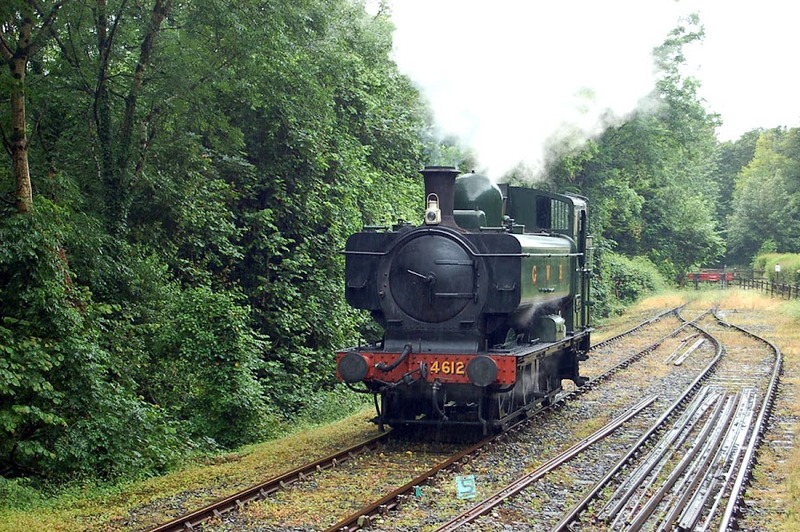 4612 (Swindon, 1942) at Boscarne Junction on 28th June. 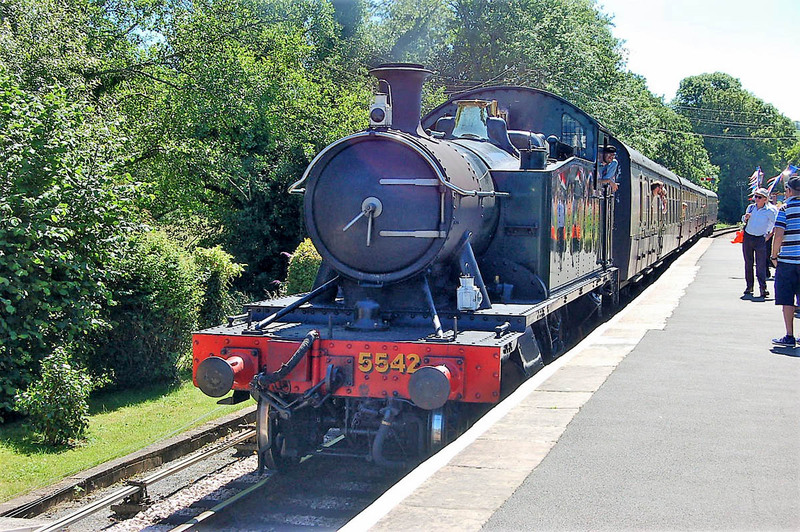 5542 (Swindon, 1928) at Staverton Road, on 1st July. 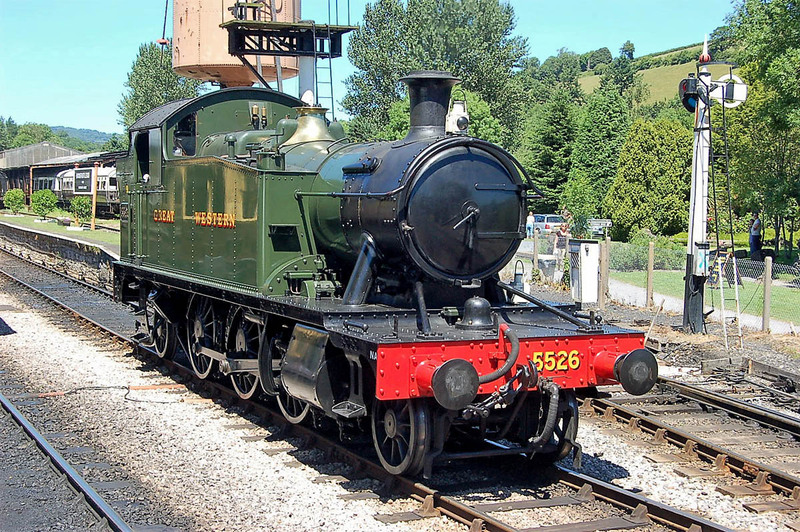 5526 (Swindon, 1928) at Buckfastleigh. 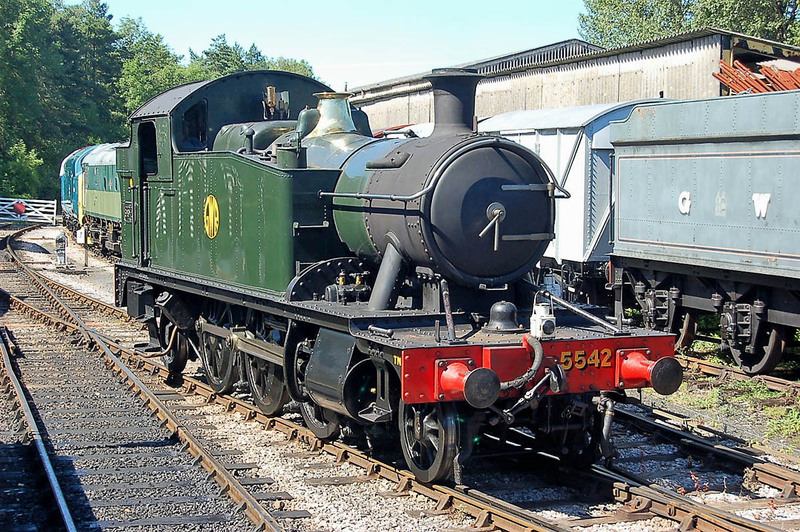 5542 runs around at Buckfastleigh.